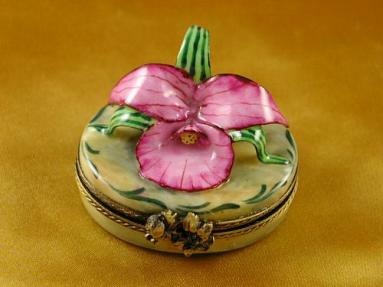 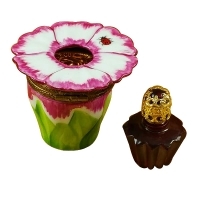 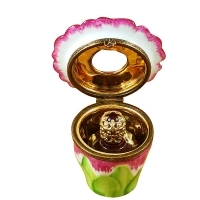 Pink flower w/perfume bottle - Limoges Boxes and Figurines - Limoges Factory Co. 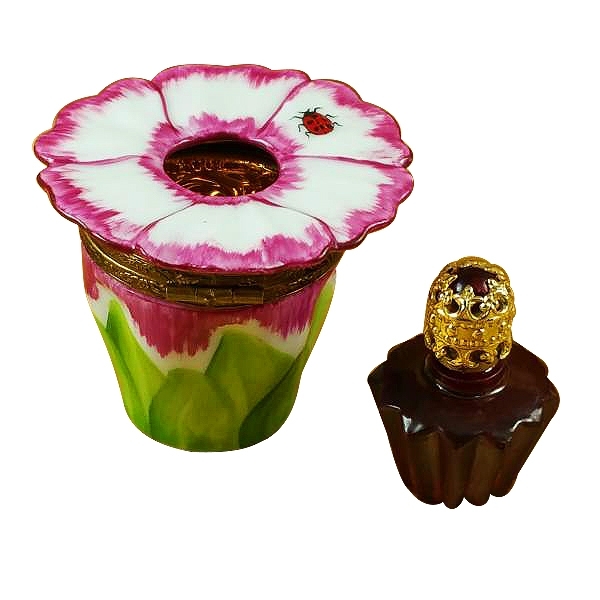 Both parfumes and flowers share a common trait -- marvelous aroma. 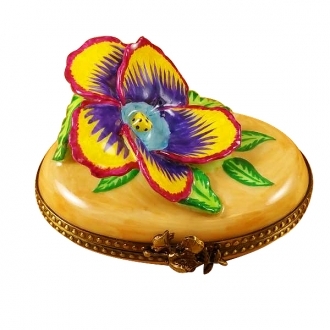 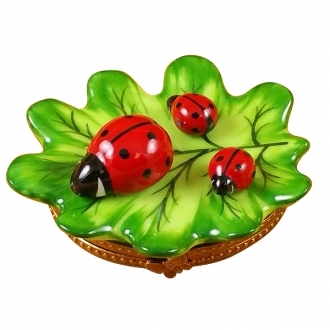 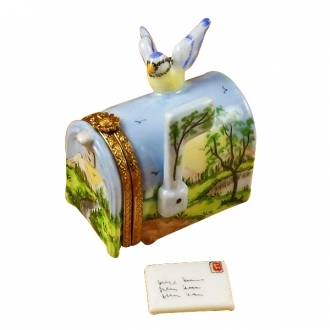 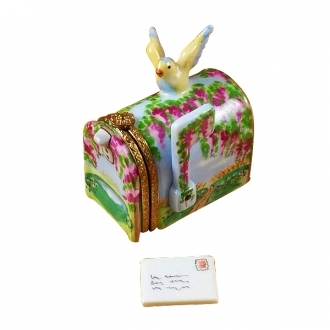 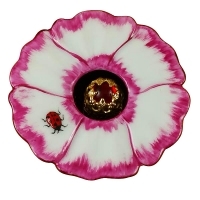 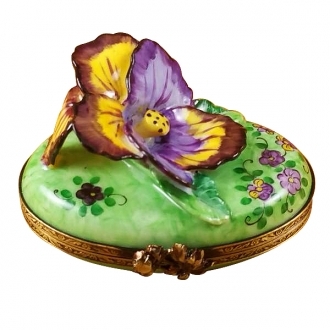 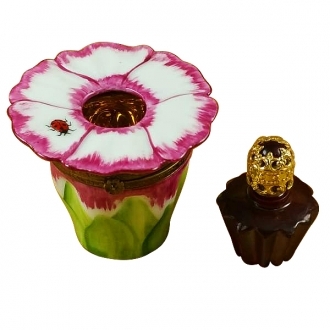 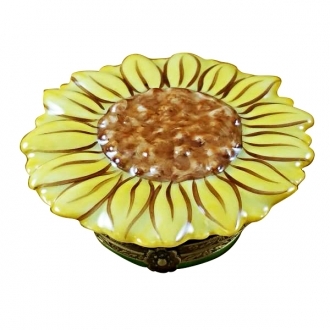 This limoges shaped as a flower stores a perfume bottle inside, making it a perfect gift for someone important or symply for yourself. 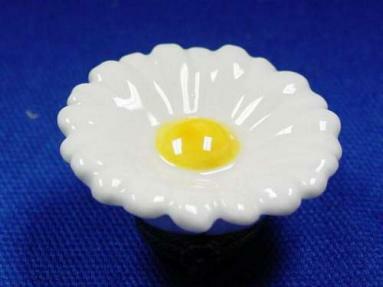 Measurements: 2" х 2" х 2"